Kids are great with all their inquisitive questions. Wish you were around when mine were small! 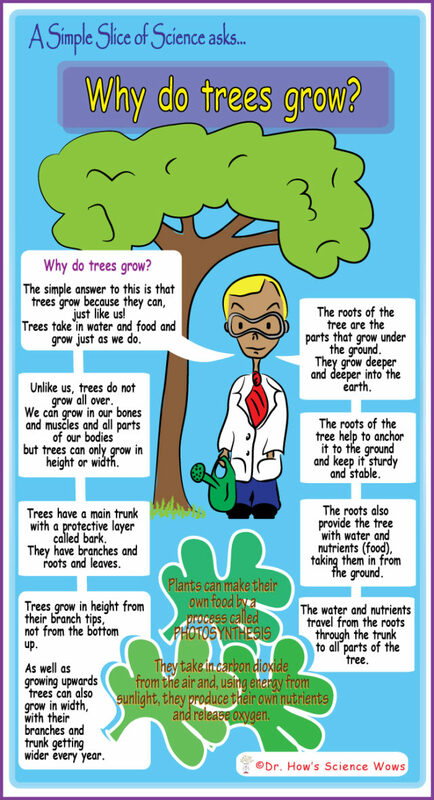 nao recently posted…A Simple Slice of Science – Why do trees grow? Thanks Naomi, this is great and I’ll relay it to Eleni tomorrow! Ha, be careful or he will get an ego 😉 Thanks Office Mum! Great question! Love all your Dr. Simple answers and images too.